Director, Andy Muschetti, Says to “Bring Your Adult Diapers” For ‘It: Chapter 2’! It (2017) director, Andy Muschetti, tells fans at CinemaCon (in a taped interview) to bring your adult diapers for ‘It: Chapter 2’ will be much darker and scarier. There’s talks about the sequel going into depths about the life of Pennywise, including his history with Derry. Muschetti says that he is very excited to make viewers crap themselves. He is to start filming in Toronto, Canada in July, with Gary Dauberman writing the script. and Bill Denbrough will likely be played by James McAvoy. and the children from the first film will be returning to revise their roles in the flashbacks. 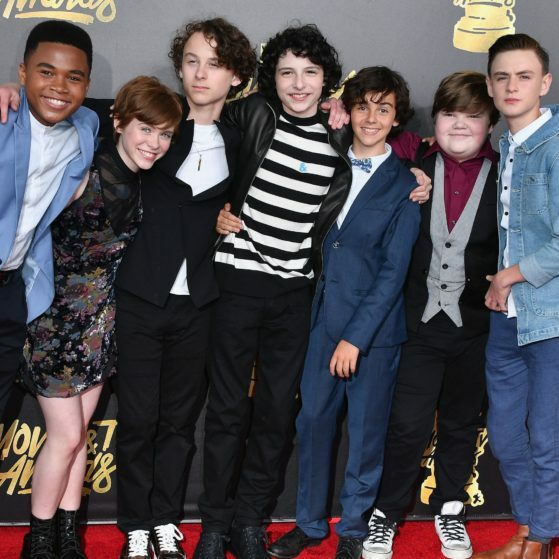 That includes Jaeden Lieberher (Bill Denbrough), Jeremy Ray Taylor (Ben Hanscrom), Sophia Lillis (Beverly Marsh), Finn Wolfhard (Richie Tozier), Wyatt Oleff (Stanley Uris), Chosen Jacobs (Mike Hanlon), Jack Dylan Grazer (Eddie Kaspbrak) and Nicholas Hamilton (Henry Bowers). Once again, this film will be taking place 27 years after the last installment and includes flashbacks to the 80’s. 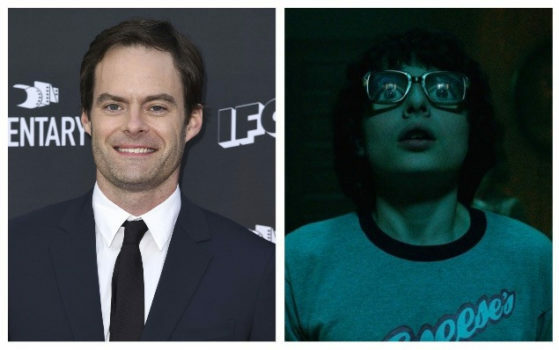 This time, the Losers’ Club is to take on Pennywise as adults. There’s also talks about a harsh deleted scene that may be included showing Pennywise devouring a baby. 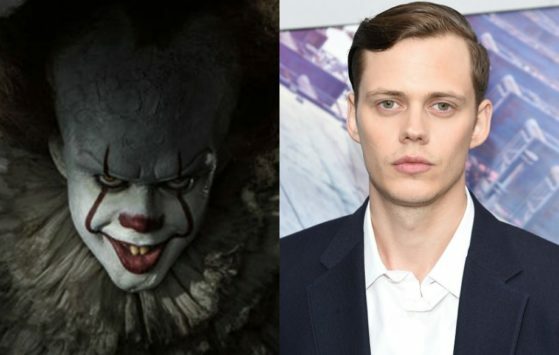 Skarsgard is also excited about learning Pennywise’s twisted history. I’m hella psyched for this!! Be on the lookout, this sequel is set to release on September 6, 2019.